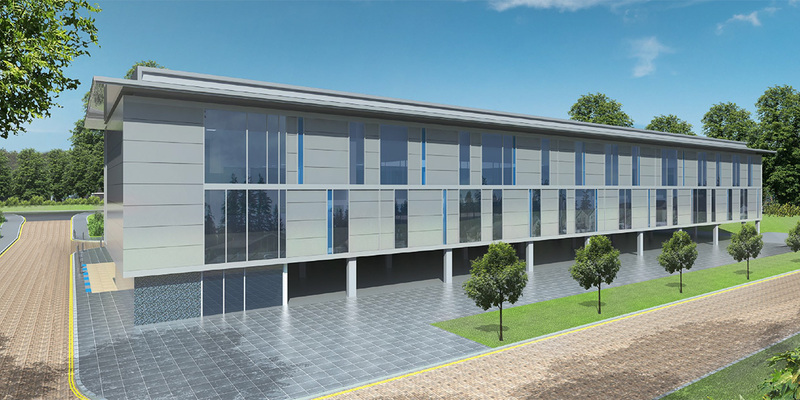 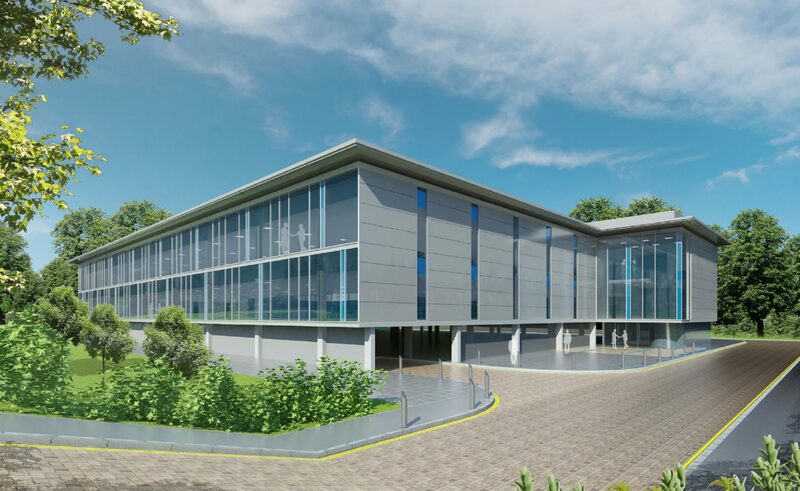 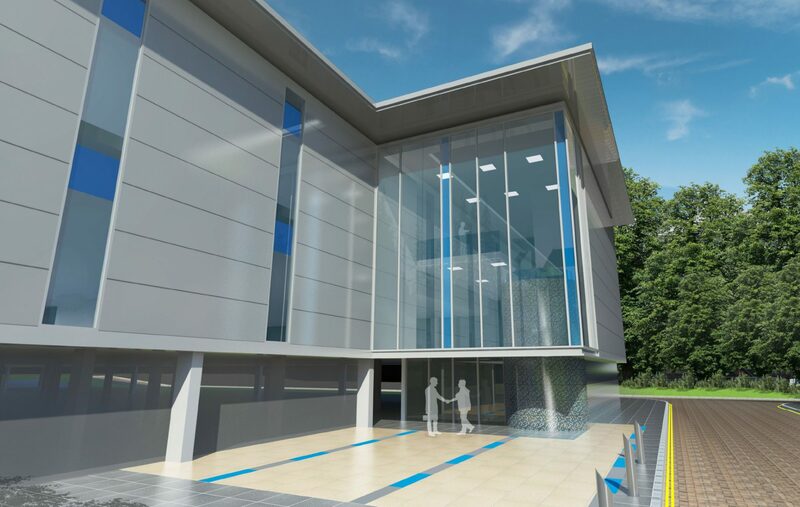 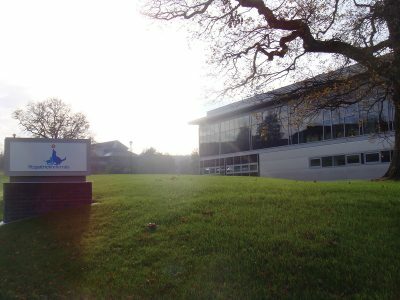 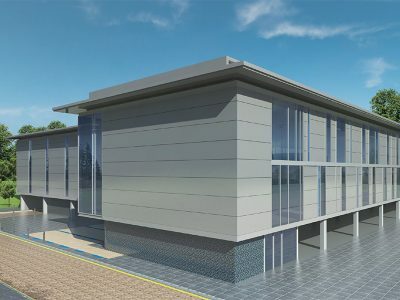 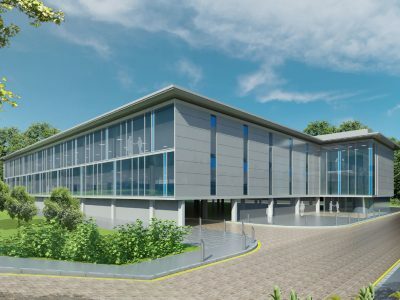 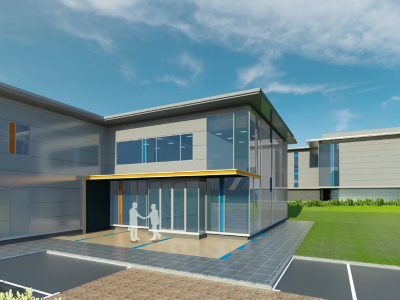 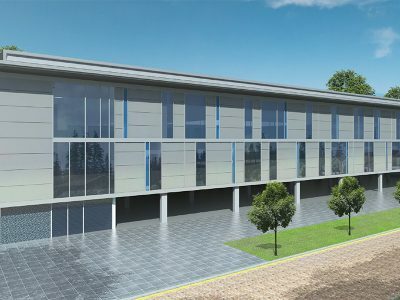 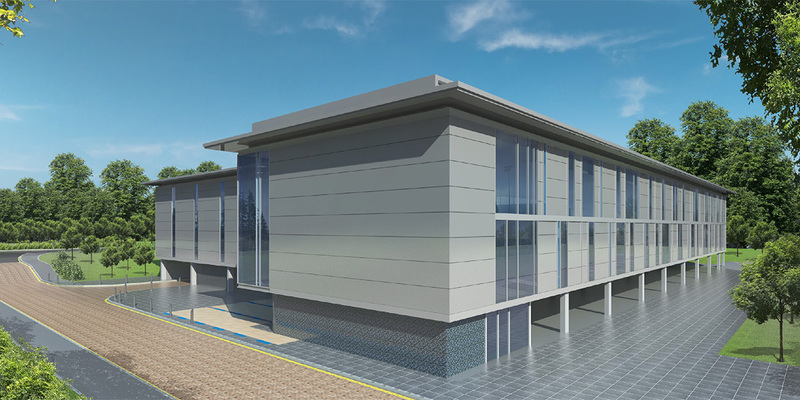 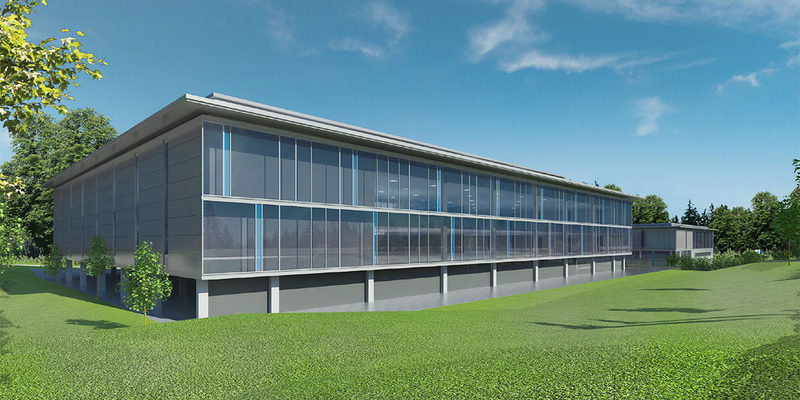 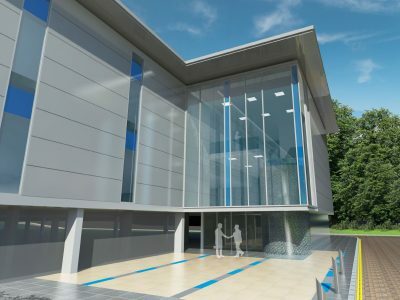 The recently opened Fitzpatrick Referrals Oncology and Soft Tissue Centre represents the latest phase of Faraday Court at Surrey Research Park. 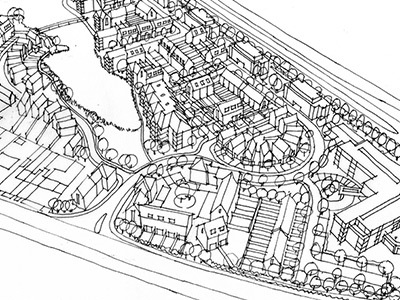 DA advised the University of Surrey on the boundary ancient woodland and site tree protection together with detailed landscape planning matters. 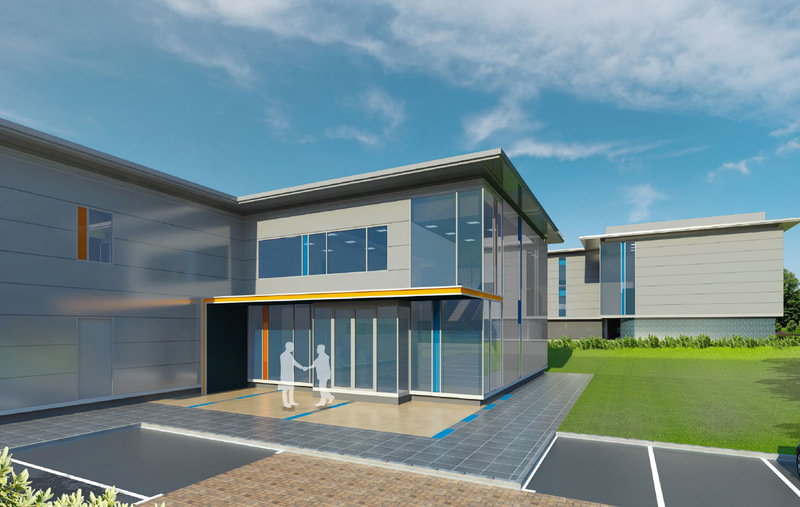 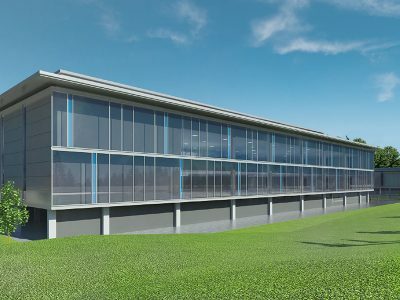 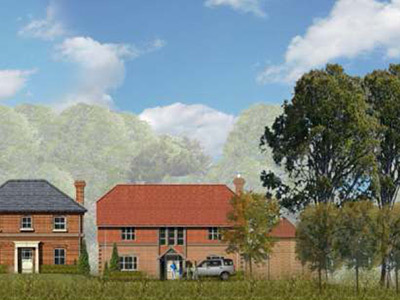 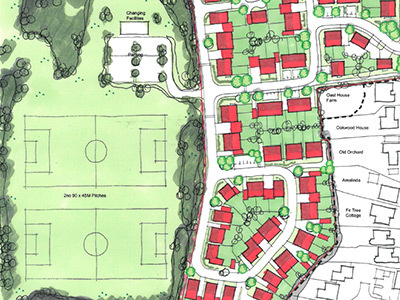 The next phase of development is pending a suitable tenant agreement.